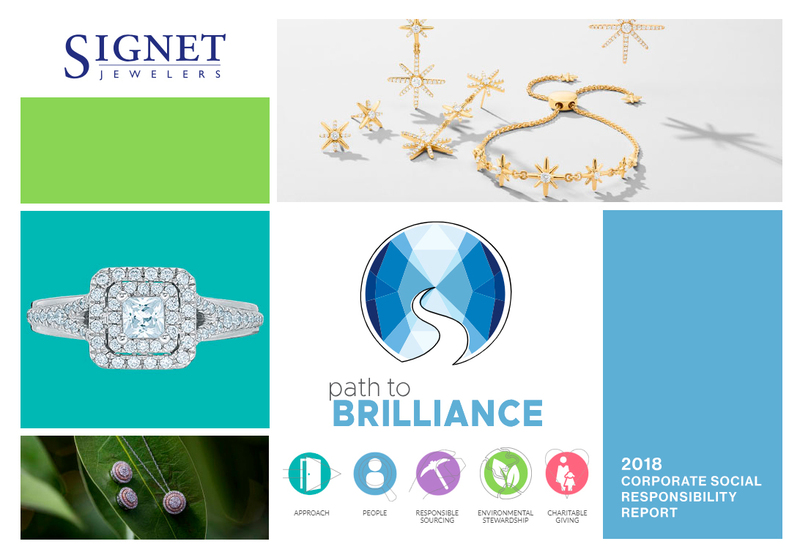 Signet communicates with stakeholders and investors. 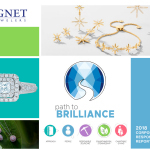 and progress for Signet’s four CSR key areas. percent of the Signet Board of Directors. conflict-free gold supply chain for five consecutive years to the U.S.
completely secure way to trace diamonds. percent and saved more than 11 million kilowatt hours. national and international charitable giving partners. H.Samuel, Ernest Jones, Peoples, Piercing Pagoda, and JamesAllen.com. Further information on Signet is available at www.signetjewelers.com. orders or other legal or regulatory decisions.